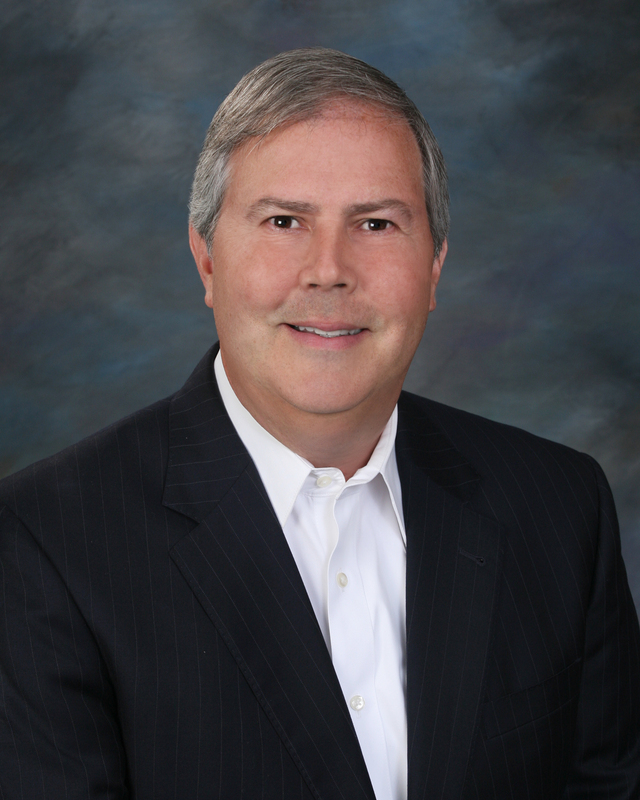 Scott is Chief Executive Officer of Westin Foods, a packaged foods business. He graduated from University of Nebraska/Lincoln in 1980 and is currently the majority shareholder and Chairman of the Board for Westin. Additionally, he is on the Board of Directors for Bellevue University, Board Director for Monogram Food Solutions, the SEAL Family Foundation, Trustee of the University of Nebraska Foundation and member of the World President’s Organization and Chief Executive Officer’s Organization. As President and Chief Operating Officer, Brad directs, oversees and coordinates all day-to-day operations and activities for all divisions of Westin Foods. In 2001, Brad joined Westin Foods as the Chief Financial Officer (CFO). In addition, Poppen is on the Board for Westin Foods. 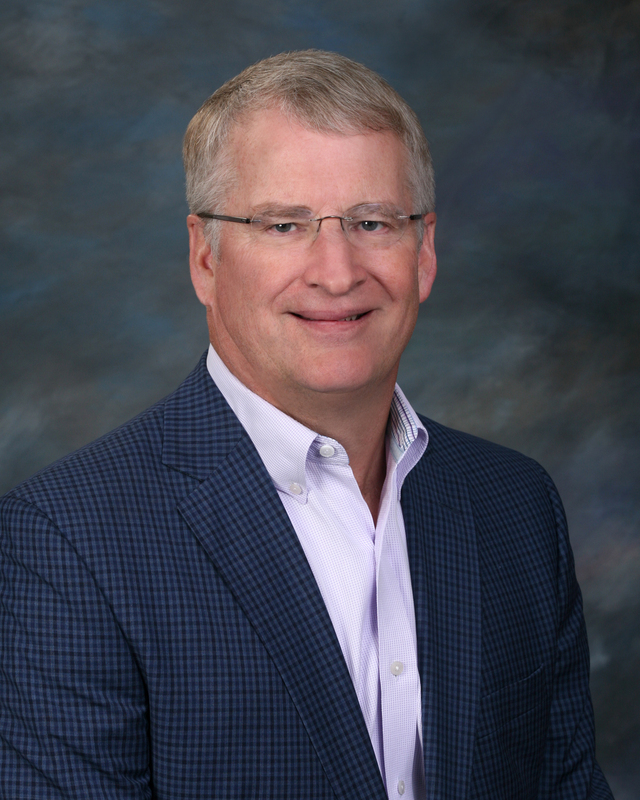 Poppen graduated with a Bachelor of Science, Business Administration degree from the University of South Dakota in 1985. 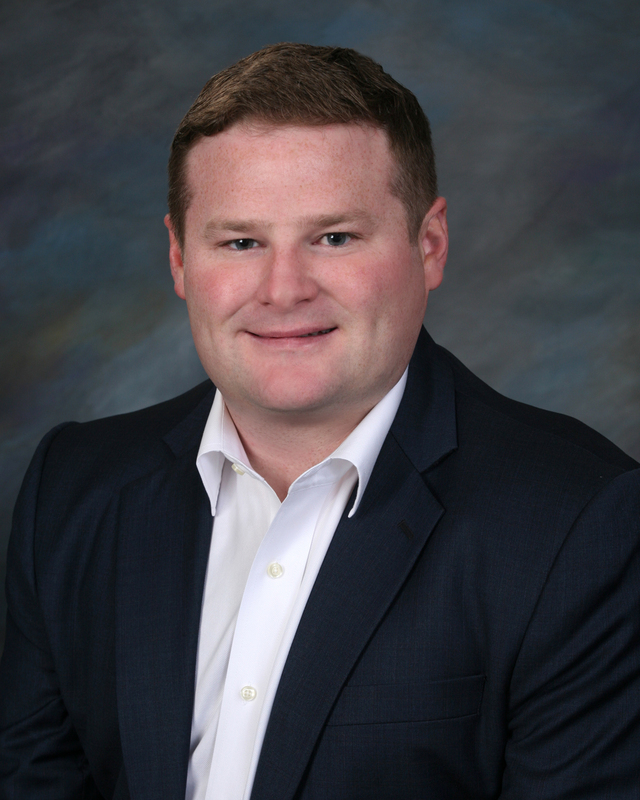 He then joined the Peat Marwick CPA firm in Omaha and became a Certified Public Accountant. In 1990, he joined the team at Weddingpages Publishing as CFO prior to becoming the President and COO. Prior to joining the Westin Foods team, Carlson was the Director of Business Development for E & A Companies, an Indiana based private investment firm responsible for taking Udi’s Gluten Free products from $6 million to more than $100 million in sales. From 2006 until 2010 Mark acted as a Margin Analyst for Societe Generale Newedge, a Futures Clearing Merchant and Derivatives firm based in Chicago, IL. Carlson graduated from Creighton University with a MBA and Law degree. Carlson, a native of Nebraska, attended the University of Nebraska-Lincoln for undergraduate studies.